Isn’t there some kind of pedometer program starting soon? How do I submit my weight for this week for our biggest loser challenge? Is there a reward or incentive for participating in this exercise class? What’s the topic of the “lunch and learn” seminar today? How do I know how many total miles I’ve walked and how close I am to reaching my goal? 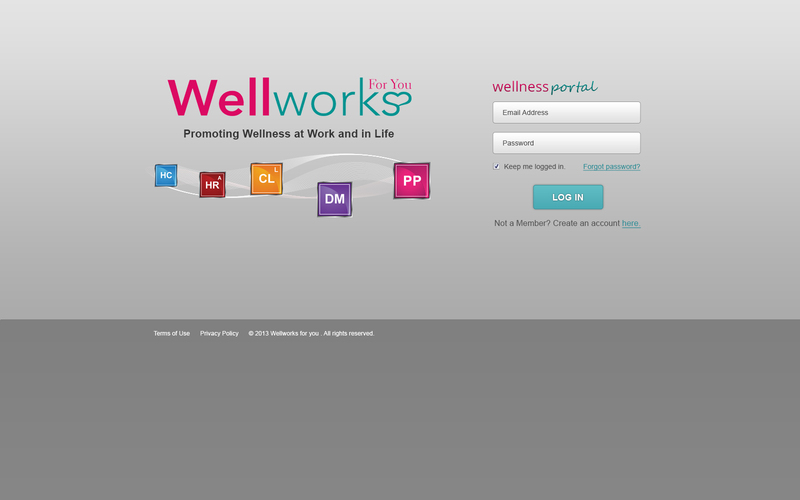 Avoid the confusion and keep all of the aspects of your various programs – from dates and times to goal tracking and more – completely organized with the advanced wellness portal offered by Wellworks for You. We have been in the corporate wellness industry for years and one of our greatest achievements in this field is the development of our customizable wellness website. We call it WW4U Online. This tool can be white-labeled to match your business’ brand and you can even control design elements to really make it your own. Not only is the wellness portal important for organization on the employees part, but it is also essential for management. Remember why you started a wellness program in the first place? Wasn’t it to encourage healthy lifestyles among employees in order to ultimately reduce healthcare costs for your company? If that is still your goal, then it’s time to start taking the numbers seriously. There are many other great features offered by the WW4U Online wellness portal. For an interactive overview, please check out the video below!